Navigating London public transportation can be a daunting task for the uninitiated. One of the brilliant things about London is the extensive network of public transportation that can cheaply and easily deliver you to destinations all over the city. 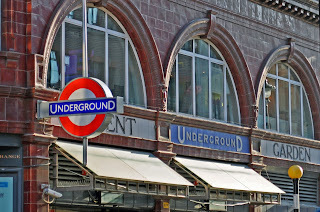 The London Underground – which is playfully referred to as “the tube” – tends to be the most well known of the various transport systems. Don’t be put off by the complexity of the system, the trains access all areas of London and in most cases are cheaper and faster than taking a cab. 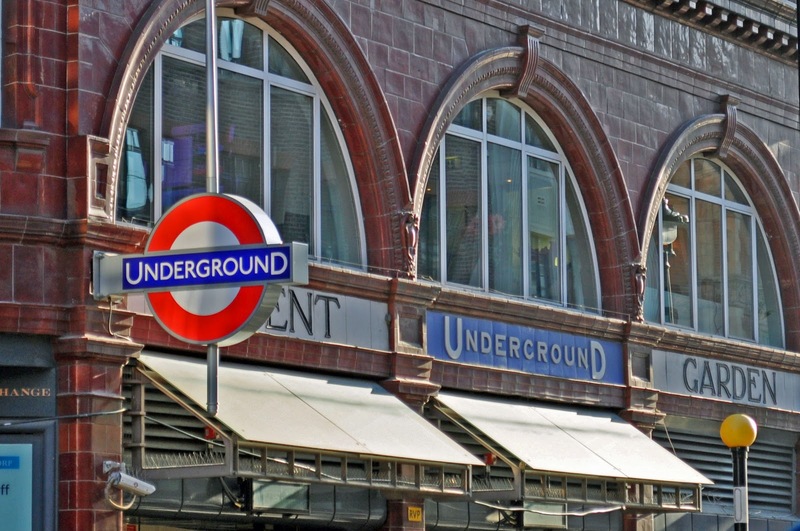 With these tips, even newbies will soon be navigating their way through London like a pro. Some of the trains are fantastic - they nicely announce every stop, they let you know what connecting lines come into each station and they inform you if some of the doors won't be opening (which usually effects the first two sets and last two sets of doors when long trains enter short underground stations). Other trains are, well, silent. A little bit of vigilance will go along way towards making sure you don't miss your station and have to waste time retracing your steps. Additionally, don't make the assumption that just because you plan to stay out late that the trains will still be running. Avoid an unpleasant late night surprise and know when the last train will be leaving on your line. Armed with this knowledge, you can either cut your evening short or be sure to have enough cash on hand for a cab. The secret that no one mentions is that the Underground maps are not to scale. The first incarnation of the modern London Underground map was designed by Harry Beck in 1931. Beck straightened the railroad lines and adjusted the position of stations to limit crowding on the map and maximize its ease of use. This trend has continued to the present date, and while the map is now very user friendly, it can be misleading at times. Traveling from Bank to Mansion House? Don't take the Central Line to the Circle Line - just walk down the block and you are there. Fancy a trip from Regents Park to Great Portland Street? Forget riding the Bakerloo to the Metropolitan, you are practically right there already. The lesson here - just because you can take the tube doesn't mean that you have to. Be prepared to get up close and personal with your fellow commuters on the Tube. Trains can often be packed to the brim (take my advice, do whatever you can to avoid the Jubilee line at rush hour). People can, and will, look over your shoulder to see the games you are playing on your phone, or to share the novel you are reading. As such, Tube rides are inopportune times to read or write dirty text messages or death threats. It is best to leave these kinds of tasks until you have a little more elbow room. Besides, it’s best to keep your plan to take over the world a secret until you are ready for your big reveal. Also, make sure to keep an eye on your belongings. Pickpockets can and will steal from those who are not paying attention. This is especially true during the busy periods. When you have strangers pressed up against you on all sides, it can be tricky to identify if someone’s hands begin to wander towards the expensive smart phone hanging out of your pocket. Considering all of the years I spent in school, there are very few things that I learned and still put into use on a frequent basis. One is a little song I learned in first grade that helps me remember how to spell “because”. The other is Never Eat Soggy Waffles. Besides being excellent gastronomic advice, this is a mnemonic school children are taught to remember to what each point on a compass refers (North, East, South and West). I find that using this tool to determine the direction I'm traveling is a huge help for when I get to a crowded intersection that splits off to the East and Westbound trains. I never want to be the inconsiderate doofus that is blocking traffic while they try to consult their map to determine which direction they need to go. Still intimidated? Try using an App to map out your journey. My personal favorite is Tube Deluxe and my be the best 99 cents I've ever spent. For more information on the London Underground, ticket prices and train schedules, see TLF.gov.uk.